The end of an icon and the end of an era is just two days away. 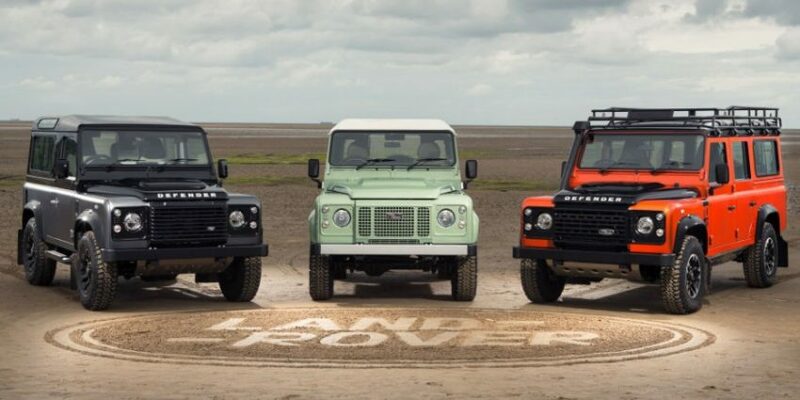 Jaguar Land Rover has officially confirmed that Defender production will cease this Friday, the 29th of January at 9:30am in the UK (8:30pm on the same day for the East Coast of Australia). The ‘drop dead’ date was officially confirmed by Kevin Rounsley, a representative of JLR’s UK Relationship Centre, in correspondence with the Sunshine Coast Land Rover Owner’s Club. 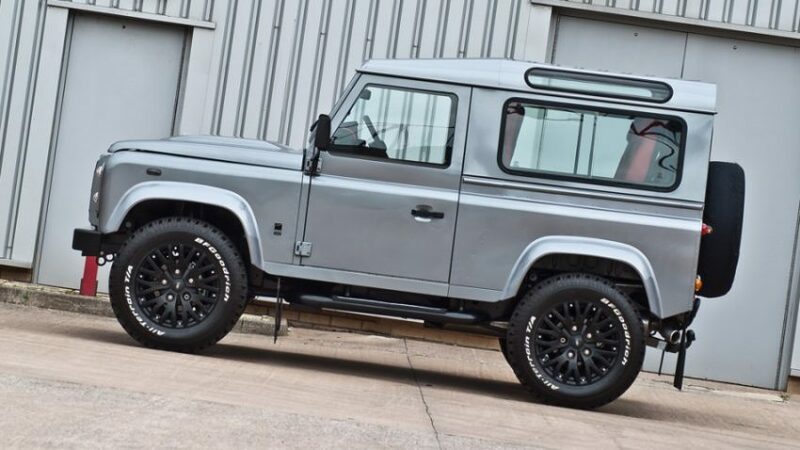 Finding out exactly when the last Defender was to be built has been quite a challenge for the club, which has been in regular phone and email contact with the factory and Land Rover monthly magazine. However they finally got a definitive answer from Land Rover, which was confirmed shortly after by Dave Phillips from Land Rover Monthly magazine. The final Defender, one of a batch of 15 being assembled on the 29th will likely be a highly prized collectors piece or find it’s way into a museum somewhere. No-doubt we’ll find out shortly after production is wrapped-up. Over 2 million Land Rover Series and Defender vehicles have been produced since 1948, and the outdated but very much loved Defender is going to be missed by many. To mark the Defender’s passing, the Sunshine Coast Land Rover Owner’s Club will be gathering at British Off Road at the exact time production ceases, to hold a wake and remember the Defender. The wake is open to any owners or in fact anyone with an interest in Land Rovers. Where: British Off Road forest Glen. Queensland. What to bring: BYO drinks.